In order to limit the consumption of water needed to clean the vats, in 2010 the Mouton Cadet Winery was equipped with a water treatment plant, the first of its kind to be installed in the Bordeaux region. 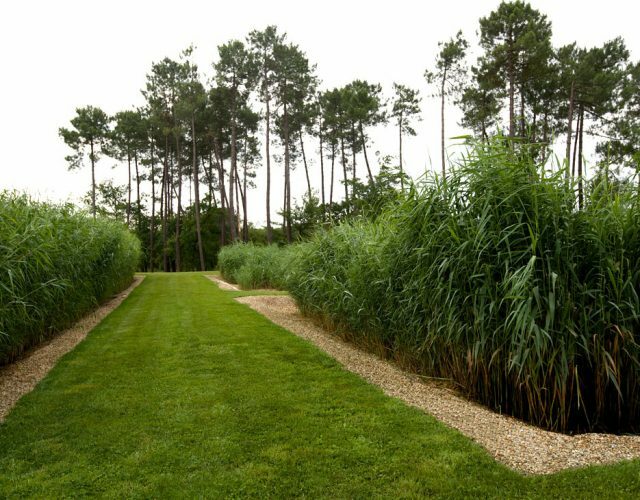 Using reed beds to treat effluents biologically, it is totally environment-friendly and autonomous. The bacteria in the roots break down the molecules in the water, which becomes clear again after a three-stage process, conserving thousands of cubic metres of water each year. The water treated in the various pools is used to water the Winery’s green spaces, the surplus being discharged into the natural environment.